Ever wondered what to do with leftover ricotta cheese? 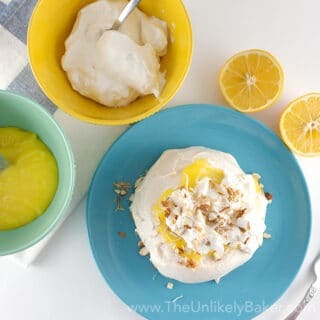 Here are 27 delicious ideas! From desserts to mains to sides, these recipes will make you want to have leftover ricotta cheese all the time. Last week when I shared my recipe for Meyer Lemon Ricotta Pound Cake, I realized I’m always searching for ways to use up leftover ingredients from other recipes. So thought I’d do a series of round-ups myself! Starting with these recipes that help you decide what to do with leftover ricotta cheese. Ricotta cheese is more widely known for savoury dishes but it also shines in baked goods. 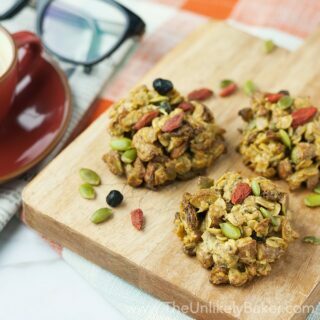 It makes cakes, bars and cookies soft, most and just delightful! 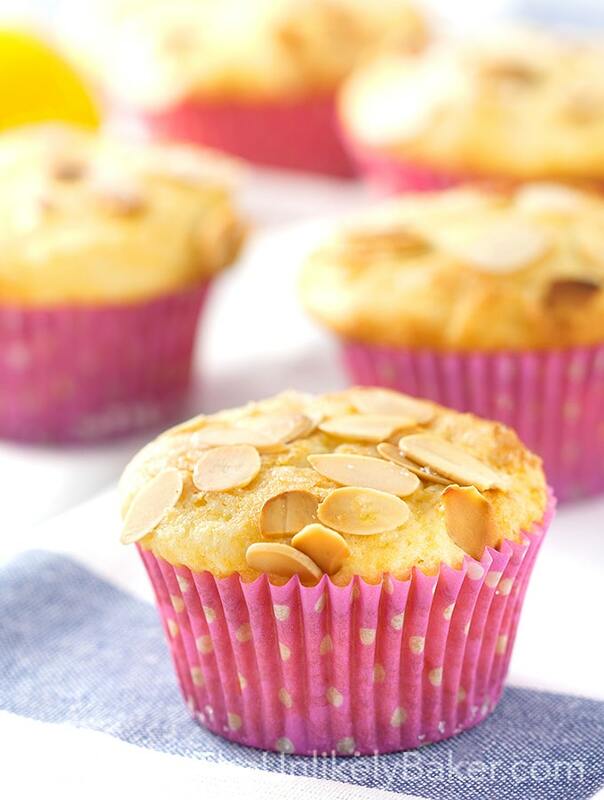 Lemon and ricotta is a popular combination, like my pound cake and these Lemon Ricotta Muffins. …and blueberries (check out my super easy-to-make Fresh Blueberry Ricotta Bars). 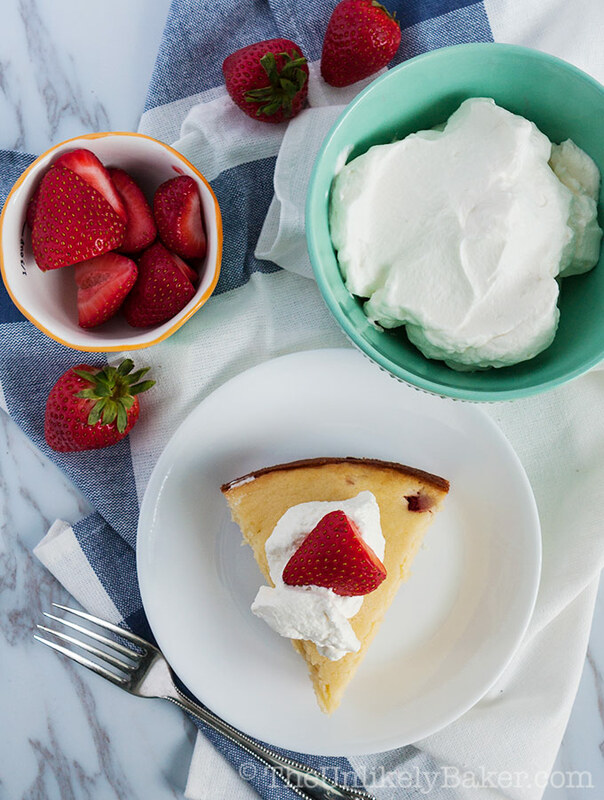 This Strawberry Ricotta Cake is pretty fantastic too! Want something really fruity and amazing? 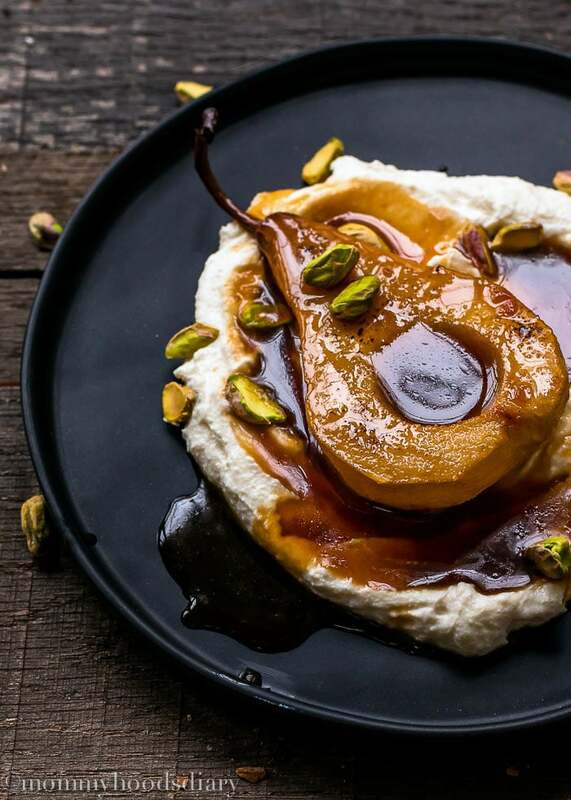 Make this Grapefruit Roasted Pears with Ricotta and Pistachios from Mommy’s Home Cooking. If you’re not in the mood for fruit, ricotta is friends with chocolate too! 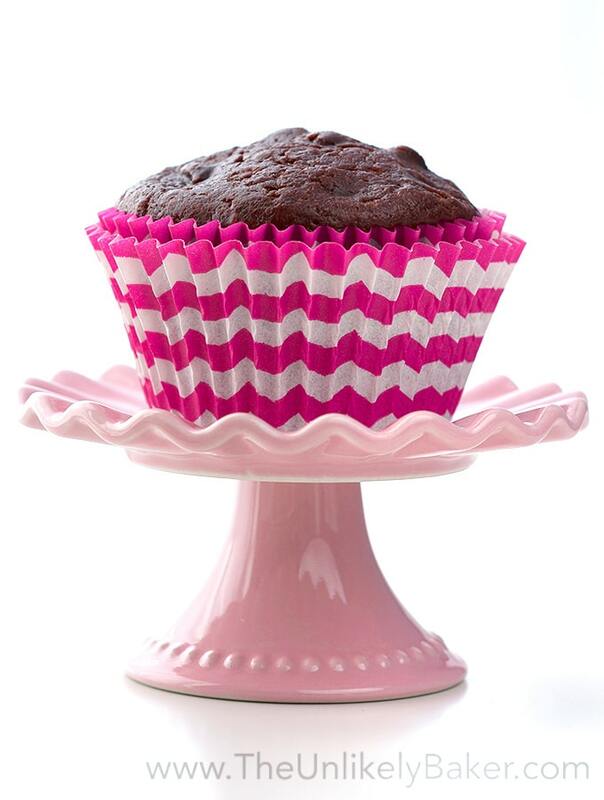 Try this chocolatey Chocolate Ricotta Muffins. 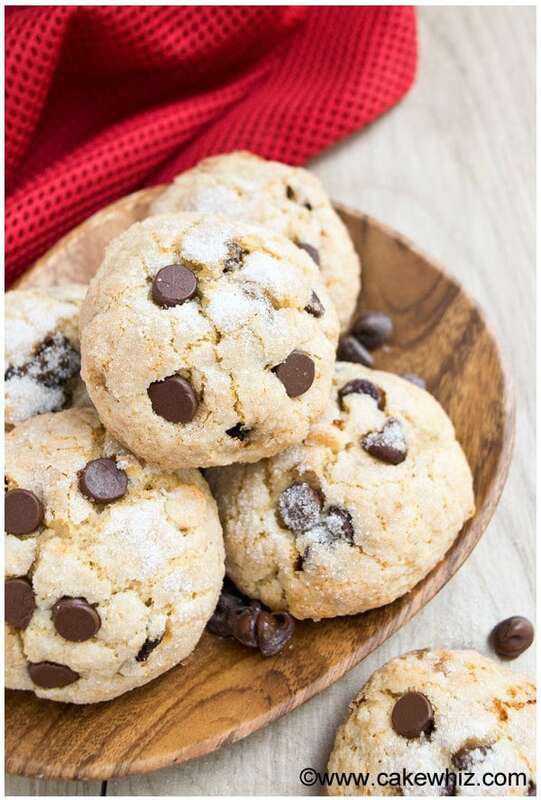 If you really want to go for it, Cake Whiz made these Ricotta Cheese Chocolate Chip Cookies that’s just to-die for. Page Click Here for More! 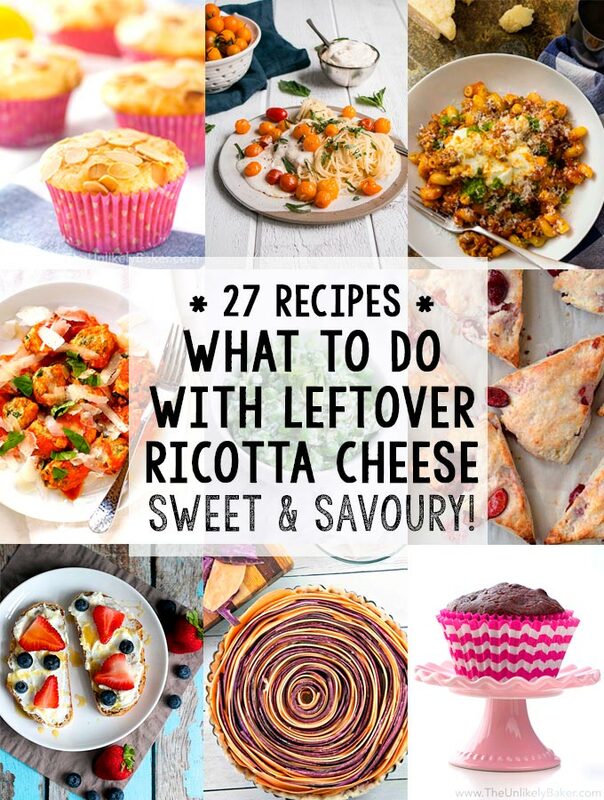 I bookmarked this a long time ago since I always have ricotta leftover but since then I never had any ha! Now I do and I don’t know what to make first. Maybe I will bake some muffins and scones this weekend. I am so happy I found your blog. I have a lots of ricotta cheese that I don’t know what to do with! This is definitly a great list. Thank you! This is excellent and so useful. We consume ricotta cheese on a regular basis. I had to pin this because I always have leftover ricotta. It ends up getting thrown out and one of my goals is to stop wasting food and better use. These are fantastic ideas. I hate throwing out extra ingredients too. Not a very practical way to go about things. Hope you find something in here you like! This is a lovely collection of recipes. I often use ricotta cheese , too bad I barely have any left overs. So many great ideas here! Thanks for posting…. ricotta is the best! I always buy ricotta for one recipe and then have nothing to do with it afterwards. 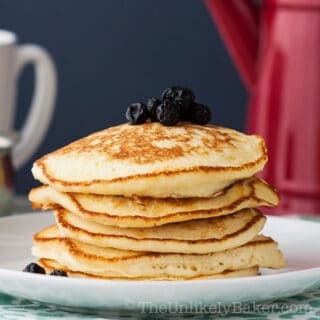 This is a great list of recipes! I don’t know that i’ve ever used a recipe that didn’t call for the whole tub, but now I am inspired to try some of these! They look so good! I need to buy ricotta just to have the leftovers. 🙂 Thanks for the recipes. Um, can I try all of these please?! LOL. I love anything with ricotta in it. Those pears are on my weekend list! Nice! I need to learn to make homemade ricotta 🙂 Hope you find recipe inspiration here Jenny! These are great ideas, I hate wasting stuff like that! Hi Natanja! So very happy to hear from you my friend 🙂 And you know me and my sweet tooth haha. Ricotta is lovely with baked goods. Hope you get to try it one day soon! 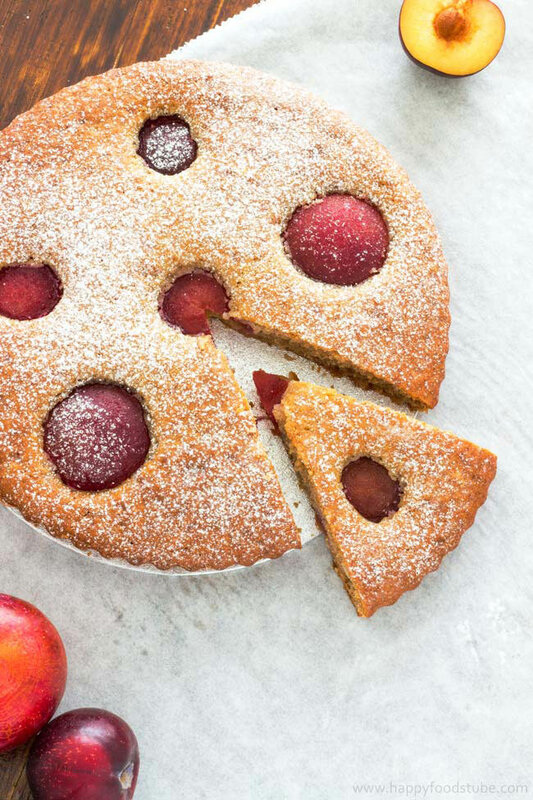 Really rather special recipes – gotta try that plum tart! Thanks for sharing these great ideas. All these years I’ve been just eating the leftover ricotta with a spoon! Now I’ll actually use it to make something delicious. I never would have thought to use the leftovers for baking! I love ricotta as a baking ingredient. Makes for delightful baked goods! Hope you get to try it someday soon Shannon! I always hate buying an ingredient I don’t normally use just for one recipe, because I never know what to do with the rest. These are some great tips of what to do with leftover ricotta cheese. I’ll have to give a few of these a try. 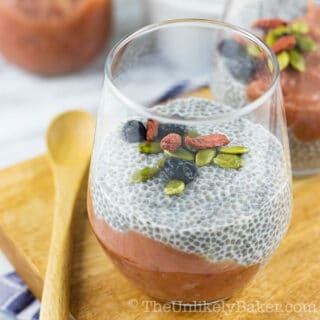 There are so many tasty looking recipes on this list. I think the pasta group is probably my favorite. You can never go wrong with warm, cheesy, gooey pasta. They all sound fabulous! A great roundup! I always seem to have left over ricotta cheese in my fridge so will definitely be popping back here for some inspiration! So many delicious ideas! That Grapefruit roasted pears with ricotta and pistachios sounds so interesting. Thanks for including me! I wanna try these ricotta cookies! Great recipes and awesome photography. Really the photos look so nice. 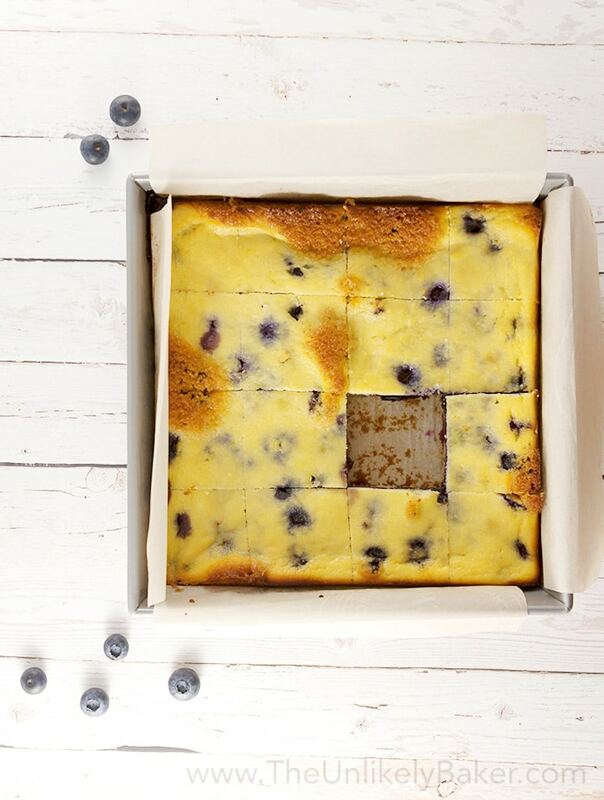 Fresh blueberry ricotta bars for me please. I think I remember my family loved blueberry ricotta bars first time I made it. Absolutely! I’m delighted to hear you and your family liked it. Hope you get to try the other recipes in the roundup! Love these ideas! I hate when I have extra ricotta left over and nothing to do with it! Thank you for giving me some ideas! Wow so many options! I will have to give a lot of these a try! So good, especially the savoury dishes. Oh my tummy! Those are great ideas! I always have leftover ricotta! 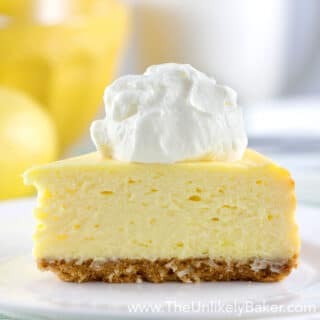 I had no idea you could make all these treats with ricotta! 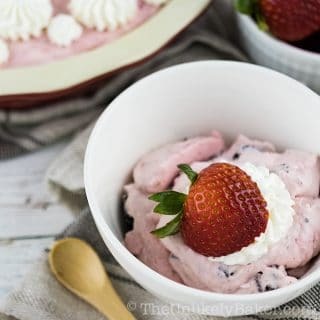 I never want to buy ricotta because it comes in such a big tub, but I LOVE these ideas! That tub’s massive isn’t it? HAHA! So it’s not just me then lol. Thanks Divya! Everything looks so good! I wish I could grab one of those goodies off of my computer screen. I’d probably try to make the Lemon Ricotta Muffins and Grapefruit Roasted Pears with Ricotta and Pistachios. They look absolutely divine! Wow all those cakes looks fantastic! Now I wanna go to shop and get some cheese to bake this cakes !! 🙂 especially this is my favourite cheese 🙂 thank you for sharing those! My husband loes Ricotta! He puts it on everything. He would love this! Excellent round-up! Those Grapefruit Roasted Pears with Ricotta and Pistachios look to die for! WOW… yum yum yum! I’m all over this. Thanks for sharing this tip, I’m going to have to try some of these myself, especially the Grapefruit Roasted Pears with Ricotta and Pistachios!!! Oh my yumminess I’m drooling over here! Who knew there was so much deliciousness to be made with leftover ricotta! I know! A whole world of ricotta opened up 🙂 And I’m already a huge fan so I’m a happy camper. Hope you find a recipe you like Lisa! I’d love to hear about how it goes. Nice! I’m excited for you 🙂 Hope you guys like it! I would love to hear how it goes. OMg I have half a container leftover right now. Thanks for the great tips. we make cannolis sometimes. Awesome! Hope you find a recipe you can make and love 🙂 Cannolis sound wonderful! This is fabulous!!! I never use up the whole container with one recipe! Right? I almost never have the exact ratio of ingredient to recipe haha. Thanks Sarah! Hope you find something in here you like! Or you could always drizzle some honey on there and dip and spoon in and way to go, lol 😀 Seriously, though, all these recipes sounds fabulous! I love ricotta in baking; it certainly adds a lovely moist factor, ya know? That grapefruit roasted pear looks deadly….and so does those blueberry ricotta bars. Totally getting hungry now!! Happy Monday, Jolina! Oh yeah, we’ve totally done that too! It’s hard to stop haha. And I agree it is such a great ingredient in baking. I’d put it on everything I bake if I could. Thanks Dawn! Hope you’re having a lovely week!